Okay so I admit this one may sound like a bad idea, So my advise is to use caution and judge your own situation. I am not a Doctor of any sort, nor am I pretending to be. However long ago people did not always have the means or resources to get to a vet or a Doctor in an emergency, what did they do? What resources do we have now days that could help us to take this approach ourselves, perhaps with even better results? With knowledge at our fingertips like never before, being a little more natural with health care is totally an option! People 100 years ago couldn’t google and research medical ailments and cures, today we are so lucky we have information at our disposal. But seriously haven’t we all had those emergency room visits that could maybe be avoided with a little extra preparedness. For us with a large family and pets and more livestock (as we contine to grow our little homestead), we are going to have emergencies. However running to a vet or the ER is not always easy on the budget, or the best option health wise. We believe our bodies and our animals bodies are designed to heal themselves sometimes a little natural help is all that is needed! As we have already sorta mentioned our city dogs found their wild side once moving to a country setting (which was not really an expected side effect). However these dogs have learned how to go find wild creatures, kill and drag back to the house. Which had really been field mice (or large like rats!!!) and our very own chickens, ok not so wild but still killing, right? But then they decided to step up their hunting game and go for a badger! yes a badger. 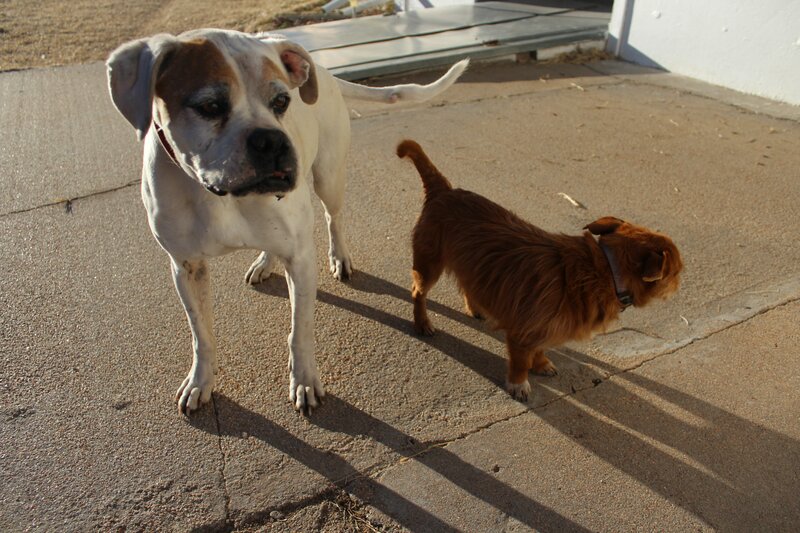 Might I say our dogs are an old Boxer and a Sweener dog (kids named that breed! dachshund and shih tzu mix). So as I was bringing in laundry from the line one evening, I hear the dog barking I mean seriously barking, some gnarling, and some other animal noises. Have I mentioned I am a serious animal lover, I hate for anything to die (well except bugs and what not). I run to the direction of the fight, all the while screaming for my dogs to stop and go lay down. All while my dogs are showing me their dogged determination (no pun needed, but it helps) to not listen to me. When I finally get them called off they go to the garage where I can tell the boxer had a bloody face but no scratches or bites. I quickly crate the dogs and run to tell the Hubs to go check out the other animal for fear of what my animal lover eyes can’t handle. Upon seeing that the very injured badger the Hubs decided to shoot him, not to make him suffer (and yes I cried about that). Surprised that our dogs took down a badger Hubs goes to check out the dogs, and that’s when it started. The old boxer starts convulsing, stiff limbs, unresponsive and spitting all over the place. This dog goes way back to pre-married life to when he was rescued from a bad situation, so panic sets in. I mean I can’t let this dog die, I also don’t want to call a vet and pay after hour emergency fees, that will easily rack up to $1000+ and set back homesteading plans. The first thought is Essential oils, one of the quickest and most powerful natural healing elements in my homesteading arsenal. Don’t get me wrong we are not “new age” type, nor do I think using oils for healing is. For other bible believers chick Here to check out this video, where amazing research has been done showing the healing powers of essential oils. 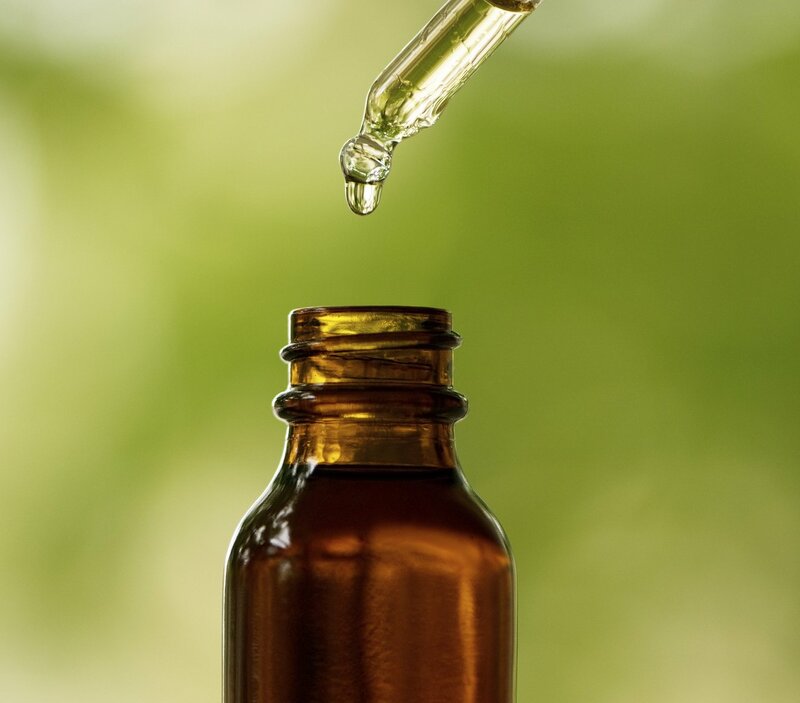 So I grab my go to essential oil books, and I know the multiple healing properties of both lavender and frankincense (Everyone needs frankincense in their home, read about that amazing essential oil Here). Knowing frankincense and lavender are a must I quickly rub those along with grape seed oil onto the still incoherent dogs less hairy belly side, armpits and inside ends of the ears, skin contact is very important right now. I quickly look for an Anti-convulsive oil, and oregano is the answer there. I also think lemongrass with its ability to alleviate stress to the neurological system would be helpful so I rub those onto the same areas. It has now been 10-15 minutes since this began, and within a few minutes I can tell the old badger-fighting dog seems to act more coherent. That’s a plus! With in 20 minutes of the second round of oils he was up and walking. I mean, I thought this dog was going to die for sure, and he is walking, shaky but walking! He is given several rounds of oils for the next several days both evening and mornings. Frankincense, lavender, oregano and lemongrass along with a carrier oil. He needed lots of rest. With in 24 hours he was dramatically better and by 48 hours we could never tell this old dog had a near brush with death (or so I thought). The lesson in all of this… Essential oils are very powerful. Even more so than many modern-day medicines. Having a family stock of essential oils can be so very helpful. They can help save you tons of money, and are useful in situations ranging from the average daily use to emergency situations. If I had an emergency with even my children (depending on the specific situation) I would reach for essential oils, to get plant therapy in them pronto. I have always been a believer in the healing power of nature and plants and all the amazing properties that the creator endowed them with. However, this reaffirmed my belief in having a ‘natural’ home medicine cabinet. So what are some good resources, you say? Well these are two great books I keep on hand for all kinds of essential oil uses. We would love to hear how essential oils have helped heal situations in your life!